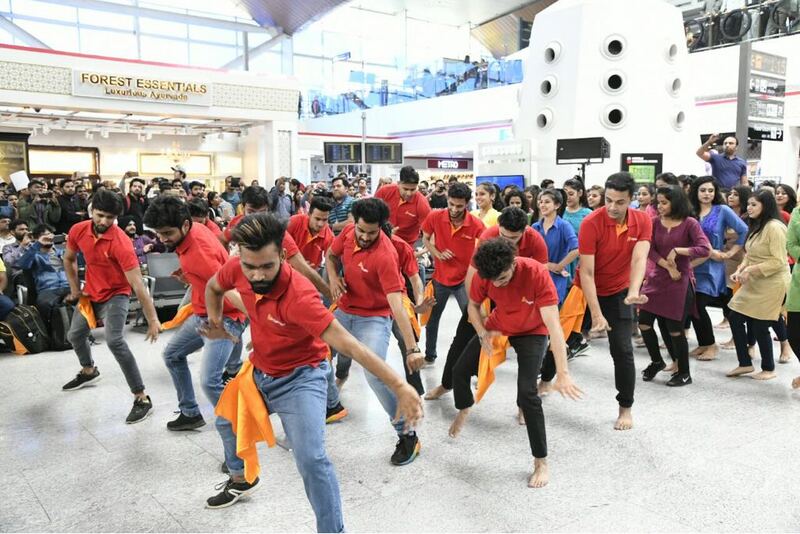 Gurugram: There was a splash of red, green and yellow at Delhi’s T-1D as travellers tapped their feet to Bhangra beats and swayed to tub-thumping tunes from top artists DJ Bally Sagoo and Punjabi Singer Jazz Dhami. SpiceJet, India’s favourite low-cost carrier, like every year, celebrated Holi in a colourful display of dance and music at the Indira Gandhi International Airport today. The only airline that has been painting the sky with colours since 2014, SpiceJet has been spreading cheer on the ground too, year after year. However, the airline had something special planned this year to wow patrons and passengers alike! Grooving to the Bollywood rage of ‘Balam Pichkari’, the bonafide Holi anthem of SpiceJet with a dash of Bangra beats, SpiceJet’s employees along with the dance group Urban Singh put up a terrific dance show that had the audience floored as they joined the celebrations with equal zeal. 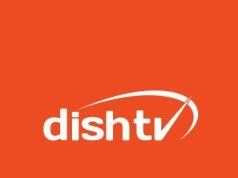 Urban Singh is a well-known dance group based out of Delhi with several years of experience, and have performed at reality shows, many live shows and events. The gig, #RedHotHoliBash was thoroughly enjoyed by the travelers, airline and airport staff. The man who is credited to creating the entire remix industry and winning hearts with super hits like “Gur naal ishq mitha”, “Dil cheez” and “Tum bin” during the 90’s – Bally Sagoo rocked the dance floor along with Punjabi Singer Jazz Dhami. The duo entertained the audience with an impromptu performance that enthralled the audience for over 25 mins. Going the extra mile to wow the passengers is a norm at SpiceJet and close to 50 staff members from various departments grabbed this opportunity to perform at the event post a rigorous three days training undertaken especially for event. Apart from an eventful dance celebration at the terminal, the airline carried the festivities on-board too. Customers with pre-booked meals will be served with the Holi special authentic delicacy ‘gujiyas’ for dessert. Whilst the cabin crews will be dressed in white kurtas coupled with a colorful stole enhancing the in-flight ambience and matching up with the festive mood. 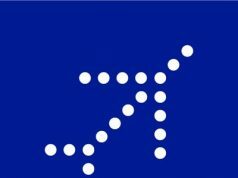 On the D-day – March 2, the airline is prepared to welcome the passengers with a chandan tilak, as a mark of auspiciousness.